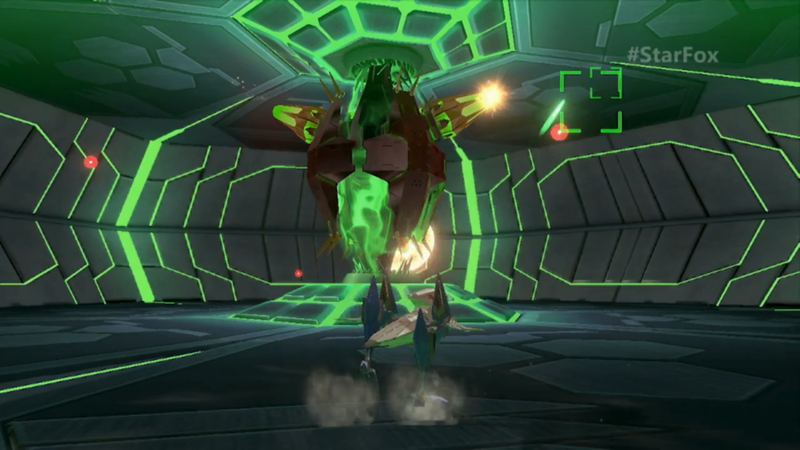 Nintendo opened it's direct event with a massive showing from Star Fox Wii U.
Nitnendo's direct event started with a bang, announcing that the long-awaited Star Fox Wii U title will be in our hands this year. 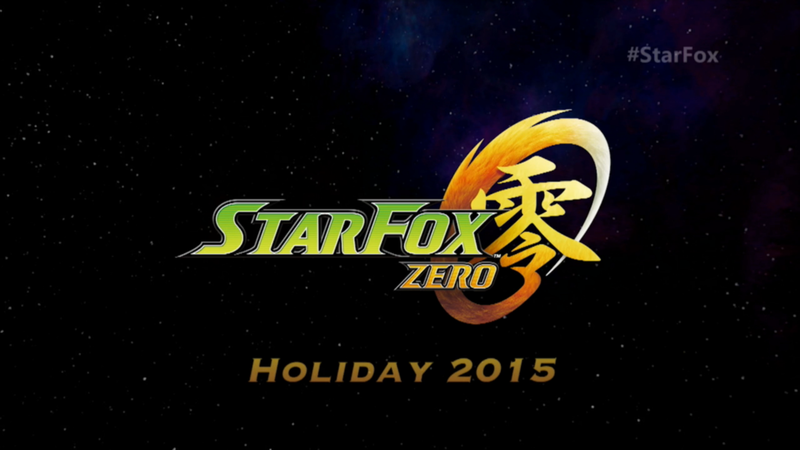 The new game will be called Star Fox: Zero, and will have a whole bunch of cool Wii U-gamepad specific features. 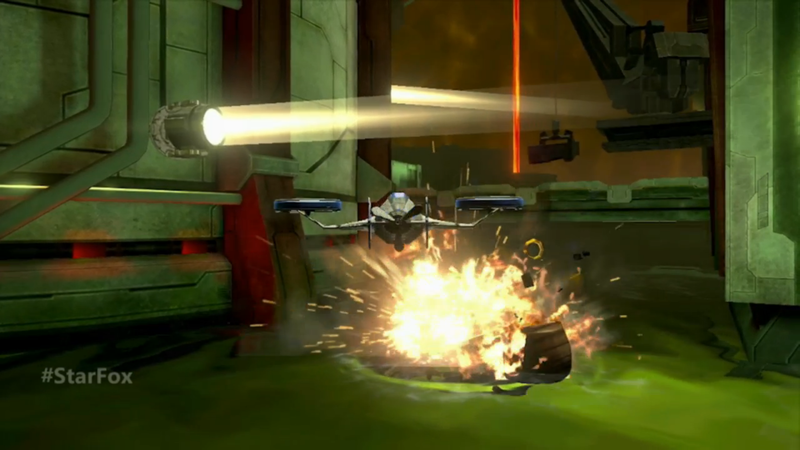 For example, the entire game will use two screens at once the whole time. The gamepad will feature a first person "cockpit" view while the TV will have your more open cinematic views. Fox's iconic ship will be able to transform into some kind of chicken-walker to battle on the ground, as well as a kind of helicopter for more precise air movement. 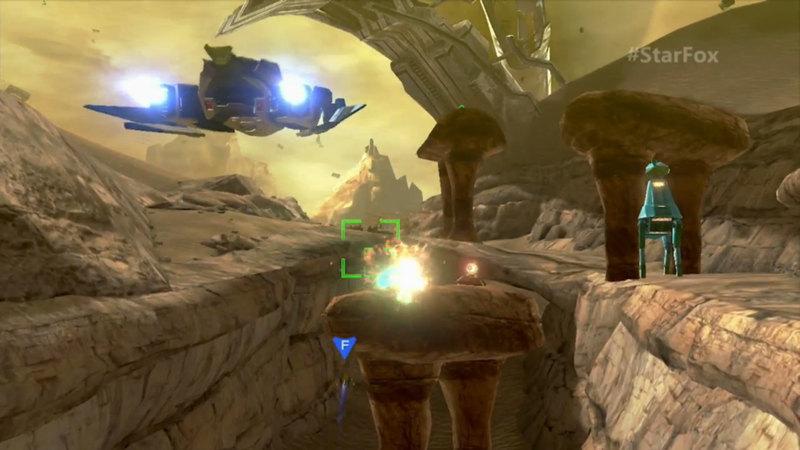 There's also a kind of drone that can be deployed, and using the Wii U's gamepad as a camera, explore areas that are usually inaccessible. The game looks fantastic on the Wii U, taking advantage of its advanced graphics, and will release exclusively for the console in "Holiday, 2015".